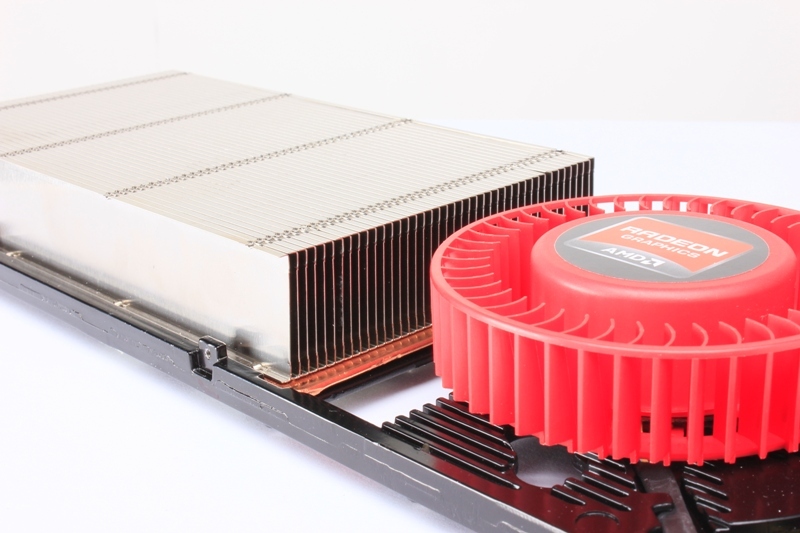 AMD Radeon HD 8000 Series To Feature “Better” Cooling Designs? What AMD is trying to say here is that that the coolers for their upcoming Radeon HD 8000 series would be better than the predecessors but won’t be as good as the custom solutions offered by their AIB partners. AMD does always launch reference models of their GPUs at launch but its user preference whether they want to stick with reference or custom solutions from AMD and its partners. AMD’s HD 6000 series were among the first GPUs to make use of vapor chamber cooling design and NVIDIA followed the same path with their GeForce 500 series. Since then, both AMD and NVIDIA have been using vapor/liquid chamber cooling for their GPUs so it would be interesting to see what new would their next generation HD 8000 series cards would feature for cooling. AMD also mentions that while they do want to make better coolers for their cards, they won’t make them as attractive as people may think since it only adds to the cost of the board. NVIDIA’s $1000 Titan and $649 GTX GeForce 780 are just an example since the use the same magnesium alloy metal used on the GeForce GTX 690. AMD want’s to spend that time and money enhancing the performance of the card while leaving the job for making the card attractive on its AIB partners. ” not interested in their own reference design attractive – and thus connected: costly – to make “. NVIDIA may be showcasing the GeForce GTX 770 with the Titan cooler but there’s a reason why only a one or two manufacture’s are offering it as a reference model. GeForce GTX 770 comes at a $399 price point, adding a NVTTM cooler adds up to the cost and as a reference models, AIBs take a hit hence they feature the card with their own custom coolers. ” We will continue to work together with our partners in alternative, efficient cooling solutions , “it said simply. ” And not every map, the reference design is available at all , “said Justin Walker, product manager at Nvidia GeForce. Not much was said about the AMD Radeon HD 8000 series cards but from earlier reports, we know they would launch later this year.